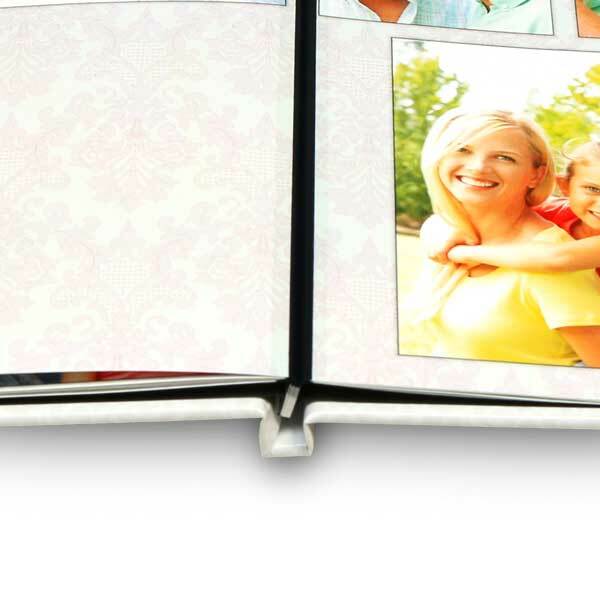 11×14 hard cover photo book with 20 lay flat pages. Add up to 74 pages. Customize your own cover. 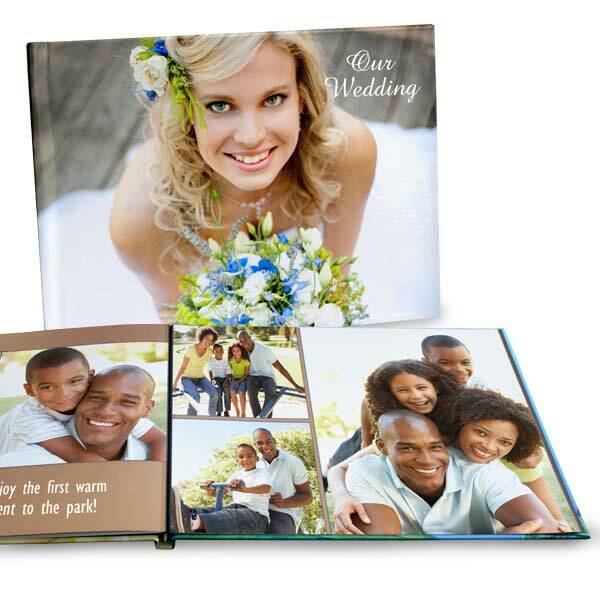 First design your pages, then finalize your book by creating your cover.